Our CASA certified pilots have been flying UAV aircrafts for over 5 years and have a wealth of experience on many different platforms. 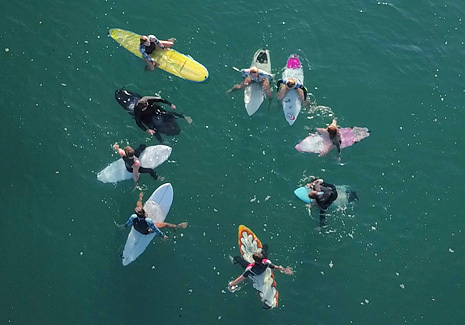 We have a variety of aerial videography and photography aircrafts with a number of different camera sizes from full HD to lossless 4k footage. We can cover all areas of your production requirements from feature films to TV and documentaries to business promo videos. We are available to take on projects nationally as well as internationally. Please contact us for further information. Our first step when engaging with you the client is to develop an understanding of your products, services and business as a whole. 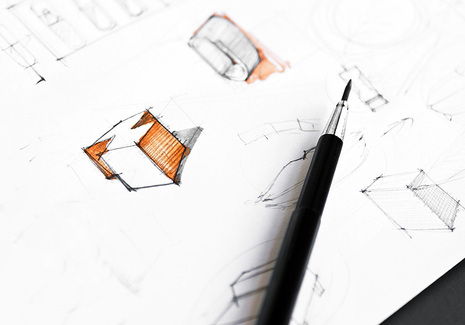 With this, working together, it allows us to create and develop the design and branding that is uniquely tailored for each individual business. Equally it is important to us that a supportive ongoing working relationship is nurtured for the growth and development of your business, its products and services. Our video team is highly experienced and has all the equipment in house to create documentary films, corporate promotional videos either on location or in our custom studio. We offer services to support you from end to end, from pre-production, script writing and concept development, through to video production, editing, colour grading, audio mixing, to final delivery. We can design and set up a custom youtube/vimeo channel and upload your finished video to the internet. We also offer a complete multi camera live stream service so we can broadcast events and conferences around the world, please get in contact with us for further information. Please call to discuss any projects that you may be planning. We present a wealth of experience in digital retouching, combined with colour management techniques that have been acquired over many years working with Drum Scanners, Quantel Paintbox and the main application and industry standard now being Photoshop. We handle special requests and customised instructions from clients on a regular basis, as well as doing a large quantity of basic touch ups and restorations. Our areas of expertise include high-end advertising, packaging and magazine media as well as all aspects from creating new backgrounds and image rebuilds, airbrushing, to customised managed retouching and photography campaigns. 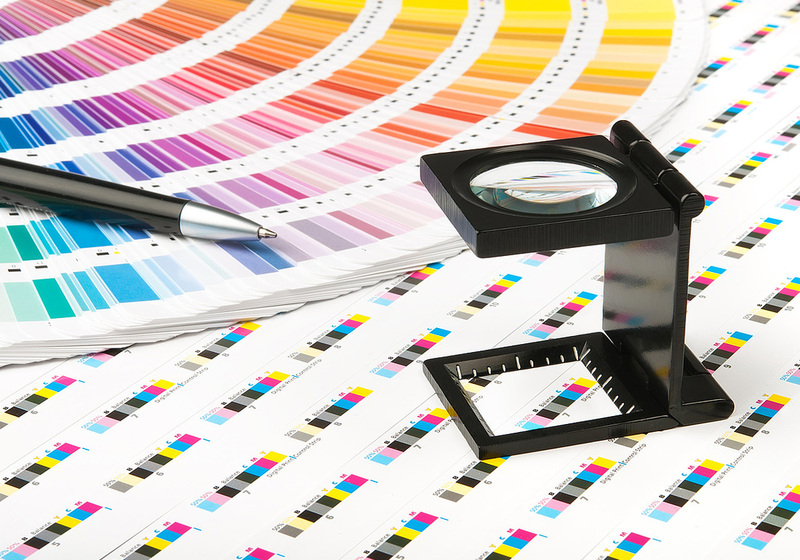 With over 25 years of experience in the prepress and printing industry we specialise in all areas of colour management - converting RGB colour into CMYK colour using custom profiles. Colour management being the colour correcting or manipulation of images preparing them for different printed media or surfaces – effectively the management of colour in all finished artwork where the colour of each image or artwork is manipulated to suit the printing process and stocks used. Preparing the makeup of colour in images and artwork is one of the most important procedures before printing goes ahead. The knowledge of the management of colour, densities and dot gain, knowing the limitations and advantages of the prepress and the printing industry all determine the look and feel impacting on the final result. Our Contex HD3600 scanning system features advanced technology and quality imaging for colour and monochrome scanning. The maximum scanning width is 914mm with the maximum media width being 1118mm, the scanning length is unlimited and is dependent on the original. 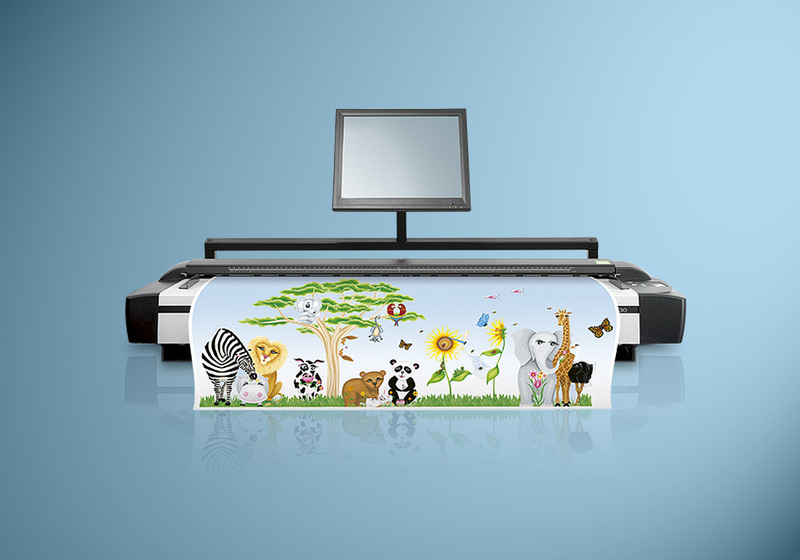 The Contex HD can scan up to 15mm thick and it doesn't have to be flexible. Key features on the Contex is the amazing clarity, the scanner is ideal for scanning artist original paintings for reproduction, drawings and architectural plans. The 600 optical dpi resolution and the max resolution being 9600dpi insures maximum quality is achieved. This is image quality without compromise. If you have any enquiries please contact us.